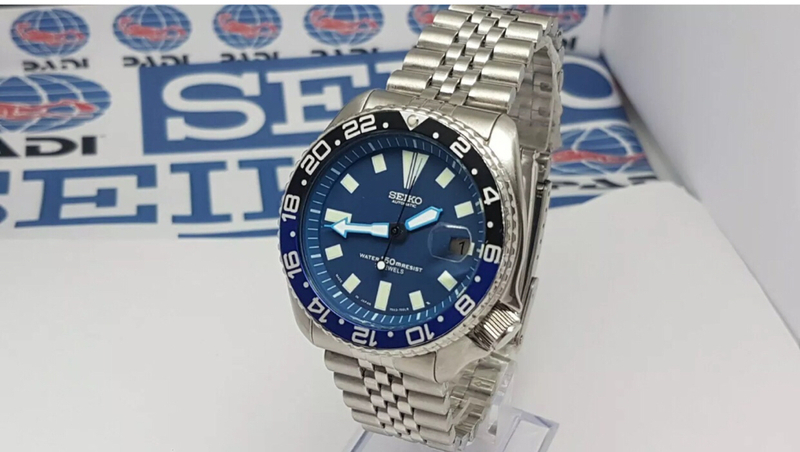 So I'm at the stage where I really want to start getting into modding watches and creating really unique and personal stuff. I've yet to try anything, however have ordered a cheap Russian piece and am planning a bezel swap to start with. I've also just ordered a modded watch from a guy in the US who's got a cool business model that I really liked. 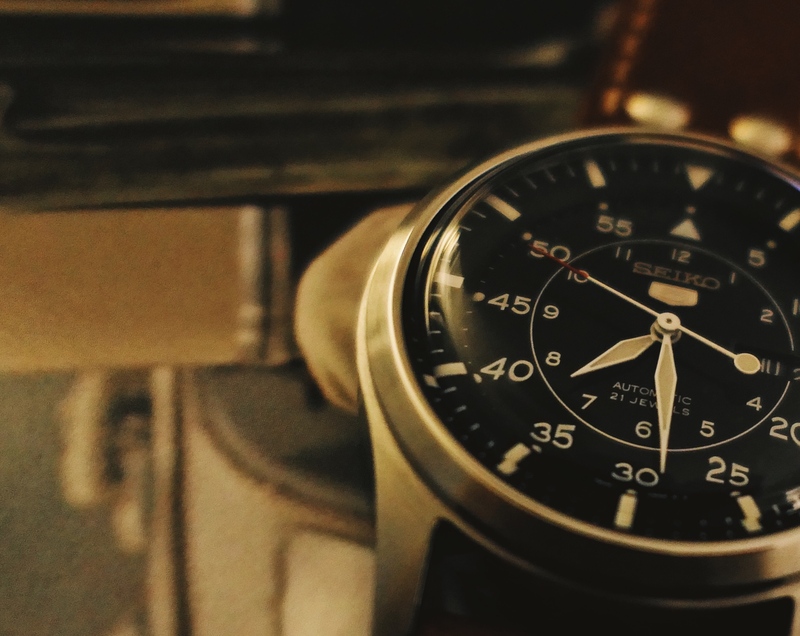 He does some modding and offers parts just like many others, but unlike the rest, he does it with refurbished timepieces, which keeps costs down. He offers new parts should you wish, and you can create your own unique watch with a couple of offerings he has on his site, Mad Mod World. I'm guessing, him being in the US, none of you have tried him. Here's a peak at what I ordered, except I opted for snowflake hands and GMT bezel. It's basically a Batman homage, but since I loathe Mercedes hands I asked him to swap it with snowflake for me, which he was glad to do. Has new double domed Sapphire, new NH35 movement, coming in refurbished case and oyster bracelet for $329. Be sure to check the movement when it arrives to make sure you're getting what's advertised. There are lot of SKX modders offering movement swaps for the NH35 but some were using cheaper movements instead. Since the SKX doesn't have a display caseback it can be hard to spot if an alternative movement has been used. Love these self modded watches. Although most of my stuff is brand names, I still like the individual work of stuff you've done yourself. I went through a few financial issues over the last year and culled all of my high end watches, my focus then moved to quality vfm pieces... Since I started tinkering with SKX'S I can hand on heart say those watches I've modded myself have given me more pleasure and satisfaction then any of the big names I previously owned. Plus I never feel guilty about owning lower priced watches and don't feel the constant need to justify such a pricey purchase anymore. Go for it! It's well worth it and ever so slightly addictive. Not bad advice. And an easy thing to spot quickly. I will do just that. Well I never ... I am so the other way lol! I really want to do a Soxa at some point. I've read that the Soxa bezels out there are real junk though. 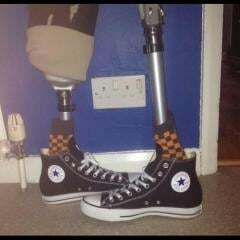 Where's you get your Soxa mod parts? I bought a dagaz bezel + insert, the bezel quality was great but the insert wasn't so amazing - misaligned lume pip & adhesive ring. Mine seems to be the exception though, normally they're alright apparently. Also Dr Seiko Stain (one second closer) have decent inserts for a budget. Just my opinion. I'm sure you'll have a great time experimenting, Jay....at least parts are cheap and Seikos are relatively easy to work on. Looking forward to seeing some unique pieces. Go for it Jaydeep. 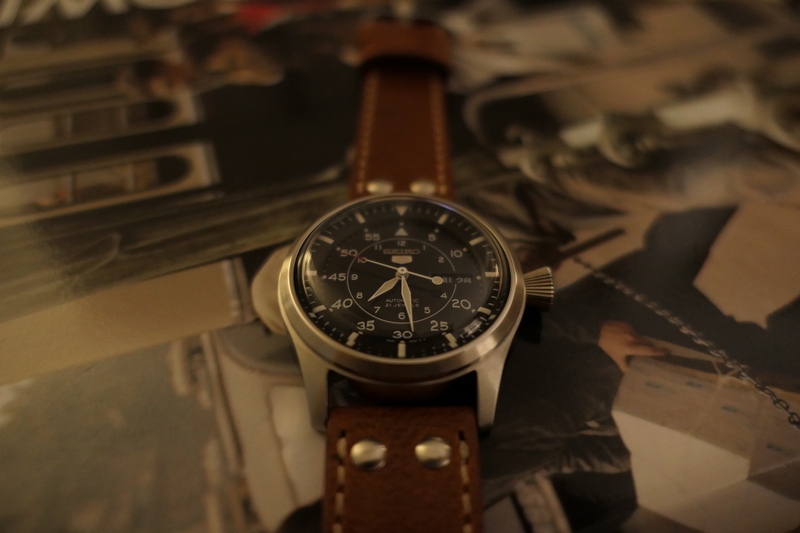 I love my modded Seiko. It makes the watch way more peraonal. Great fun to do as well. 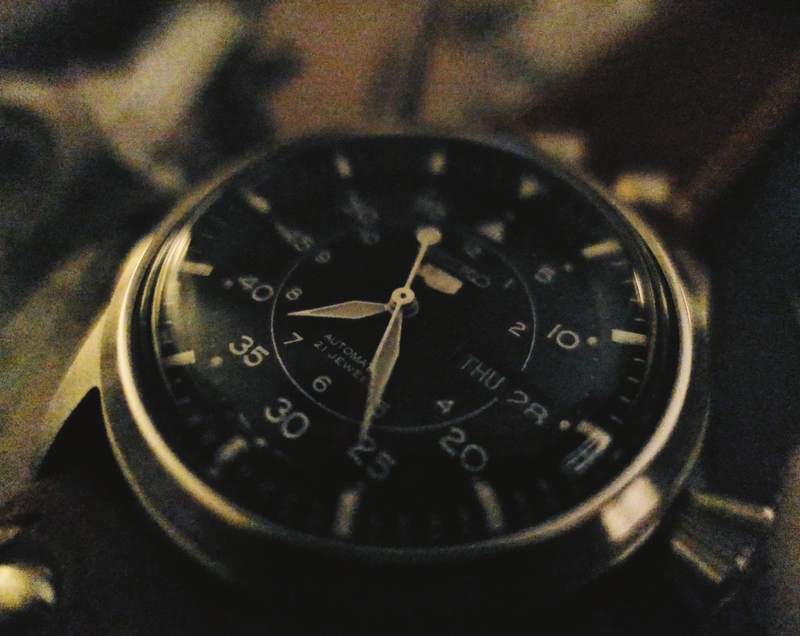 I bought a very cheap Seiko to practice on first and then had a go at the FFF mod. I'm actually thinking, at this point, that I might just do a completely different bezel, to really make it unique. 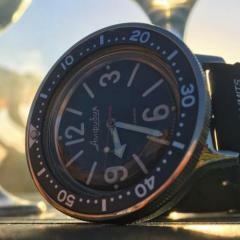 Maybe a stealth black bezel with the Yobokies light blue Soxa dial. Anyway, I'll give it a go eventually. Still trying to figure out how to attack it. no mate don't think we have any seiko mods, we have one with a spider called boris, sadly dead, one who has hairy legs and lives in scotland, one who used to go out with @BondandBigM and tuck his shirt in. As stated above, be careful of scope creep! This project is getting a little out of hand - I’m waiting for a black kanji day wheel and I’m plucking up the courage to get the recently arrived solid caseback engraved. I don’t even think I’ll wear it, it’s like an exhibition piece and it’s been tonnes of fun to research and put together. That's a fine looking piece right there! Who did you use for the case back? And how have you found the quality? Love this. Where did you get the crystal from? The caseback came from an eBay store called thewatchbureau. It was sand blasted so I polished it down to match the case. Engraving will be done by a pro in Manchester for about £70 if I get brave enough to pull the trigger. Engraving will be inspired by this, which I took from a poster (designed to help the US Airforce identify Japanese fighter aircraft) and edited. I’ve named my mod the Type Zero! Another eBay purchase I think. It’s a Sternkreuz. 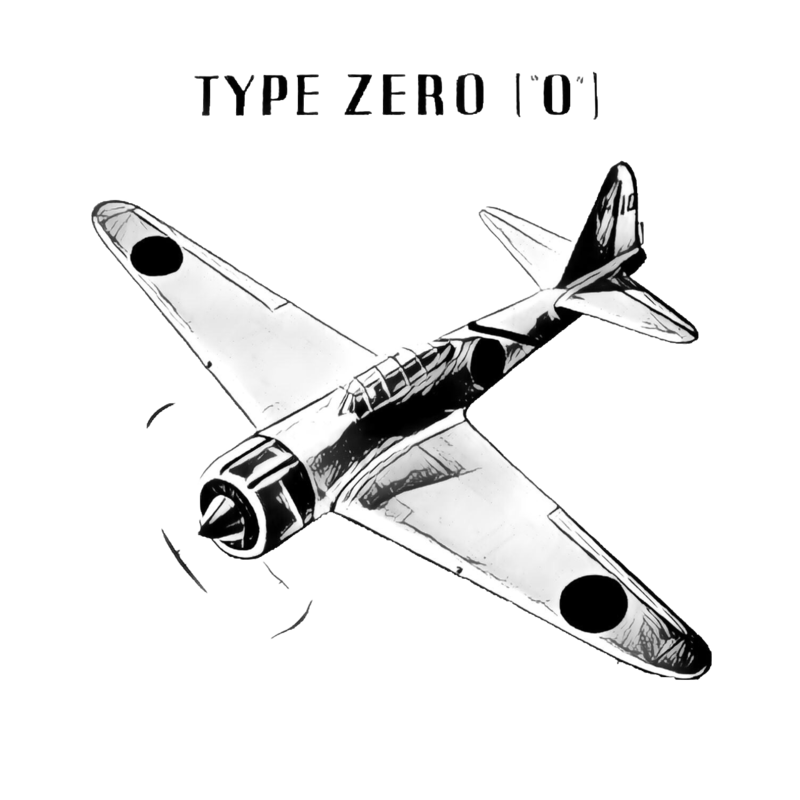 More info about the history of the Type Zero aircraft here if anyone is interested. So what kinds of tools an I going to need here? Case back remover, clearly, what's your favorite? What about one of those Crystal remover things? And those little tools for putting on and removing hands. Maybe some cellophane protectors for the dial. Very cool, you should definitely do the engraving. Love the model name great idea. 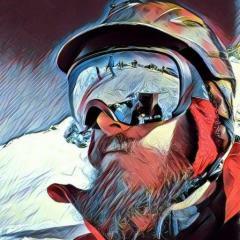 What is this scope creep you mention? I didn't see anyone else say anything about it and I haven't heard of anything on a watch referred to as a scope so I'm very confused by this. go for a long stand and ask for a glass hammer. As in the scope of the project has crept beyond my initial idea. Sorry, probably management speak! I’d suggest putting some time in on YouTube (how to change a watch crystal, how to remove watch hands, full strip downs and rebuilds) and you’ll get an idea of what gear you need.